When is a styler a bit different from the norm, when it rotates of course. 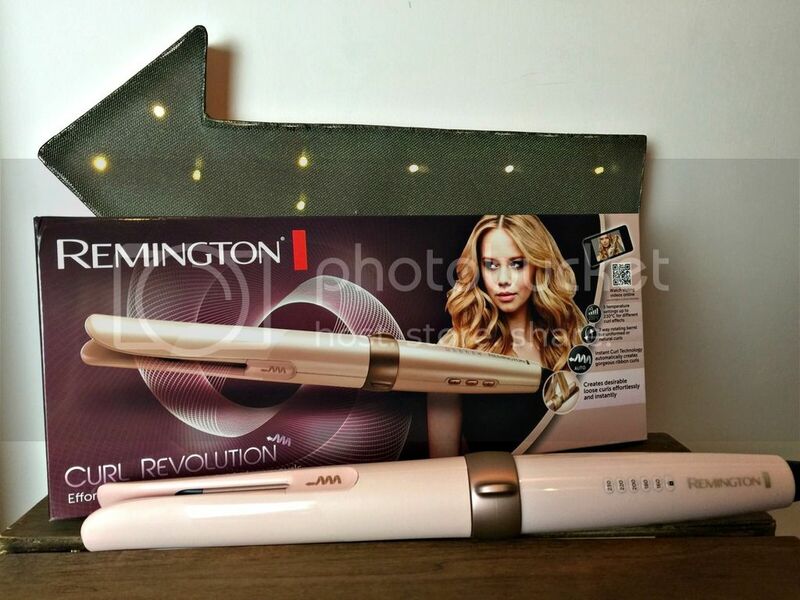 The new Remington Curl Revolution* is a rotating barrel styler that has five temperature settings. The 15 second heat up time means you can switch on and be styling in no time at all. You take a section of hair and place between the plates, at an angle from your head. 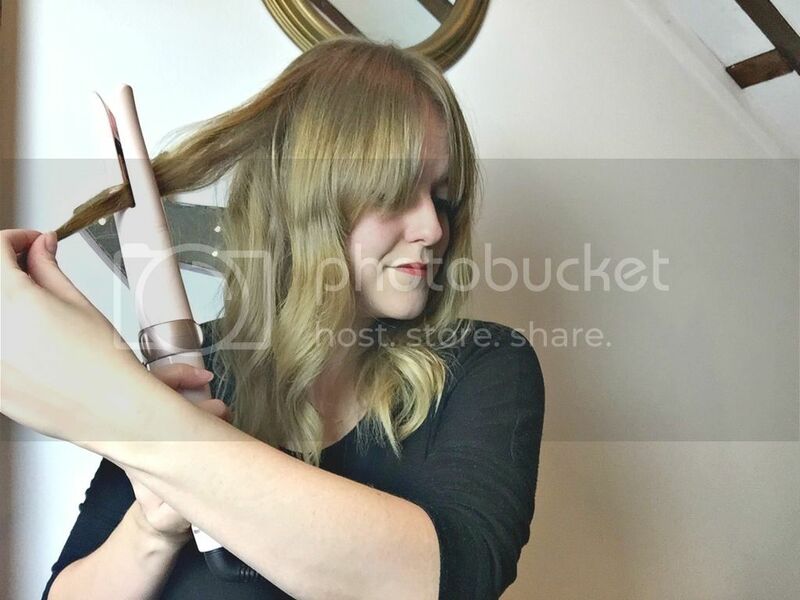 The Curl Revolution is able to rotate in different directions to avoid a uniform finish and the styler will feed the section of hair through, leaving a loose wave. I much prefer a more relaxed texture to my hair, and this enhances my natural wave. 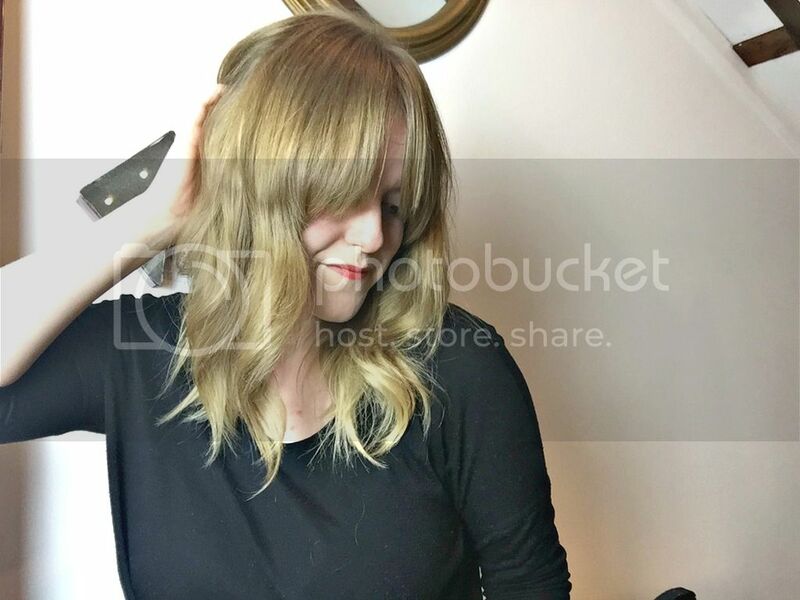 A quick blast of Batiste XXL Volume Spray and I get the beachy style waves that I tend to pick as the weather gets a little windier and wild. Other features include auto shut off after 60 minutes, worldwide voltage and storage pouch - which I do wish was black rather than a pale pink to match the styler, it just looks a little dated. Priced at £89.99 it's at the higher end of the scale, but I've seen Boots and Argos selling on offers, so think you'll be able to pick this up for less - keep your eyes peeled for a bargain. A word of warning, it does take a little while to get used to, but once you have the hang of it, it creates loose waves that don't look too done. I use a lot of different stylers, and this was definitely the trickiest - but stick with it, and the result does pay off. If you have thick hair, I wouldn't recommend this, as the space where you put each section of hair isn't that wide so I think ladies with thick hair would struggle with this aspect. If you have mid length hair, or slightly shorter bob style this would work well to create a disheveled look that is EVERYWHERE at the moment. 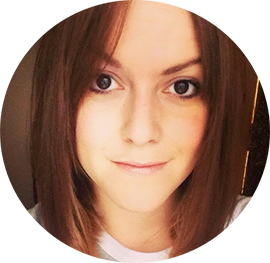 You look lovely here, I need to work out how to style my hair into proper waves, I tend to just look dishevelled, haha!